Exciting new album from bass player Mats Eilertsen new quartet featuring a superb cast of musicians. “Radio Yonder” is his best and maybe most accessible album to date. The new quartet Mats has put together for this album comprises some of the greatest voices on the Scandinavian and international jazz scene today. The music is melodic, energetic and has a strong lyrical vein. 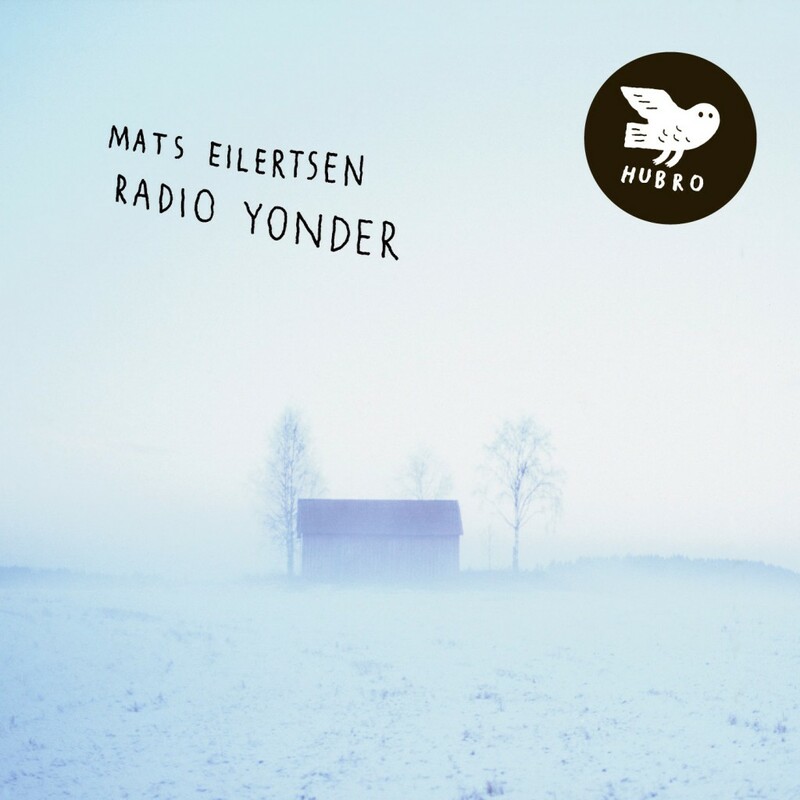 “Radio Yonder” also showcases Mats Eilertsen as a rock solid and inventive songwriter. All the material on the disc is written by Eilertsen except “Hunting High and Low” by Norwegian pop group A-ha.